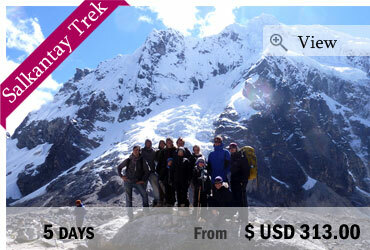 This tour is the best way to get to know Cusco and its history! We will take you to all of the Inca remains around upper Cusco, the main Cathedral of the city and to Qoricancha, the most important temple in the Inca Empire. Cusco is truly a fascinating place to visit; providing a blend of the two cultures (Inca and Spanish) the city has a look and feel about it that is completely different to the rest of Peru. 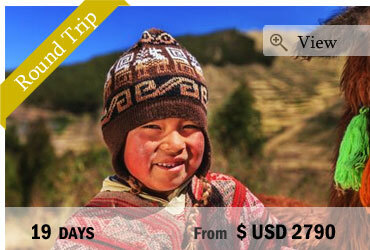 This tour is a must-do when visiting Cusco and is usually one of the first ports of call for all visiting tourists. In the afternoon, at approximately 01:30 pm, we start our City Tour in the centre, visiting Qoricancha, the “Temple of the Sun”. This temple was once the most important temple in the Inca Empire, dedicated primarily to Inti, the Sun God. This is one of numerous sites where the Spanish incorporated Inca stonework into the structure of a colonial building. You will observe the clash between Inca culture and Catholicism and learn more about the history of the Incas and about the arrival of the Spanish and their takeover of the city. After exploring Qoricancha we head towards the Plaza de Armas, the main square in the heart of the city and visit Cusco’s famous Cathedral with its beautiful woodwork and colonial paintings. Then we continue the tour, taking you up the hills of Cusco from where you will have a stunning panoramic view over the City and the amazing landscape. 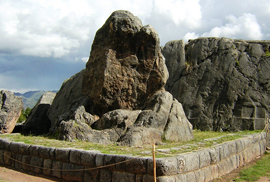 From there we will start our tour to the impressive well conserved archaeological remains of Cusco. The first one will be Saqsayhuaman (the Inca remains that are closest to the city), an impressive walled complex made of large polished dry stone walls and a great example of the mastery the Incas had for stonework. We continue the tour to Q’enqo (meaning “winding path” or “labyrinth”, because that is how the rock formations look like), one of the largest huacas (holy places) in the Cusco Region where sacrifices and mummification took place. The next stop, Puca Pucara, is a site made of large walls, terraces, and staircases that was part of defense of Cusco and the Inca Empire in times of the Spanish conquest. We end our archaeological sightseeing in the hills with the visit of Tambomachay, a water temple consisting of a series of aqueducts, canals and waterfalls that run through the terraced rocks, showing the Incan mastery of hydraulics. From Tambomachay we descend back to the city and the tour ends at the “Plaza Recocijo”, another beautiful square of Cusco in the center, where we will arrive at approximately 06:30 pm. End of our services. 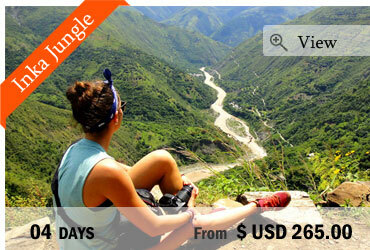 Option 1: Boleto Turistico General, valid for 10 days, US$ 52.00 p.p. The Boleto Turistico General is valid for 10 days and covers most of the museums in Cusco and Inca ruins in Cusco and the Sacred Valley of the Incas. It’s the best option if you stay for a couple of days and want to see its most important attractions.